Cheer for your Olympic team with Cowbell2010! 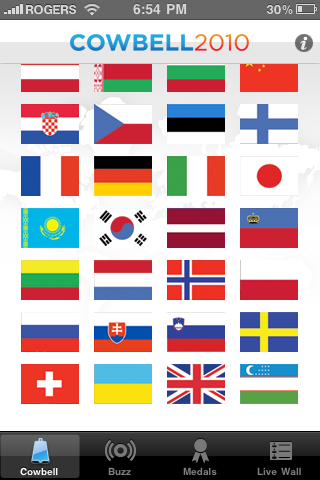 Cowbell2010 by Rage Digital Inc.
Cowbell2010 is a virtual Alpine cowbell that can be skinned in any country flag. 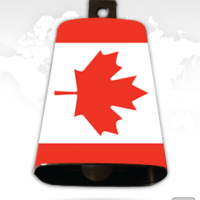 Whether you are cheering for Canada, USA, or any other country, users may skin their cowbell to show their pride! 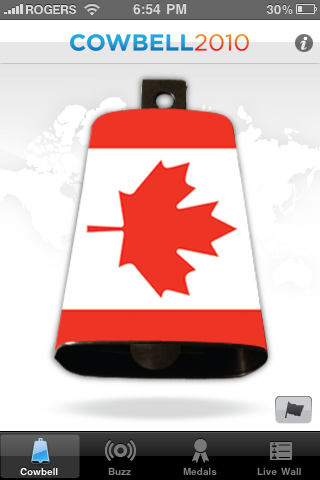 Once a flag is chosen (or not chosen), tapping on the cowbell or shaking the iPhone rings the cowbell. 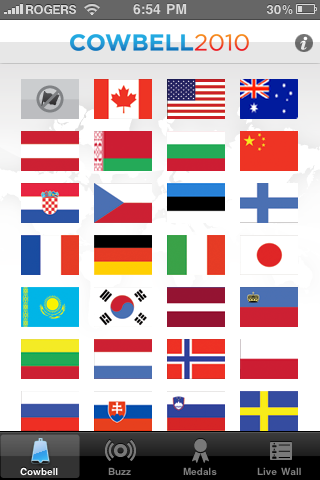 The app also includes a real-time medal count organized by country and a live Twitter feed of more than 200 Olympians. 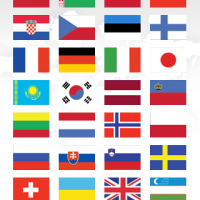 Users also have access to a live wall where photos can be uploaded and comments typed from within the app. Furthermore, this can be directly posted to personal Twitter or Facebook accounts. 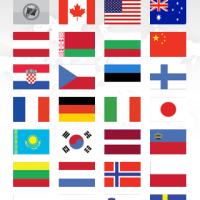 Whether you are in Vancouver for the games or watching from home, Cowbell2010 allows users to show their Olympic enthusiasm from anywhere! 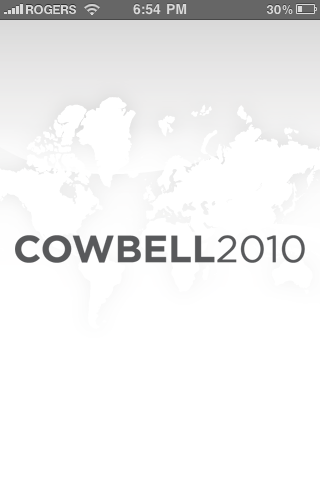 Cowbell2010 is available on the iTunes App Store for $0.99.